All the latest about our OSV authors, awards, announcements and more. Congrats to authors Mac Barron and Laura and Franco Fanucci! Mac’s book, “Clueless in Galilee,” and Laura and Franco’s book, “Grieving Together,” arrived in the warehouse this week. In “Clueless in Galilee” author Mac Barron assures us that Jesus loves us, even though we’re human. We know this, because the Bible says so. Over and over and over again. With its hilarious, sometimes irreverent, and always humble reflections, this book will make you laugh and help you look at the Bible — and yourself — in a whole new way. “Grieving Together” is the book the Fanuccis had wished for after their miscarriage. Practical resources include Scripture, prayers, and official Catholic rites. 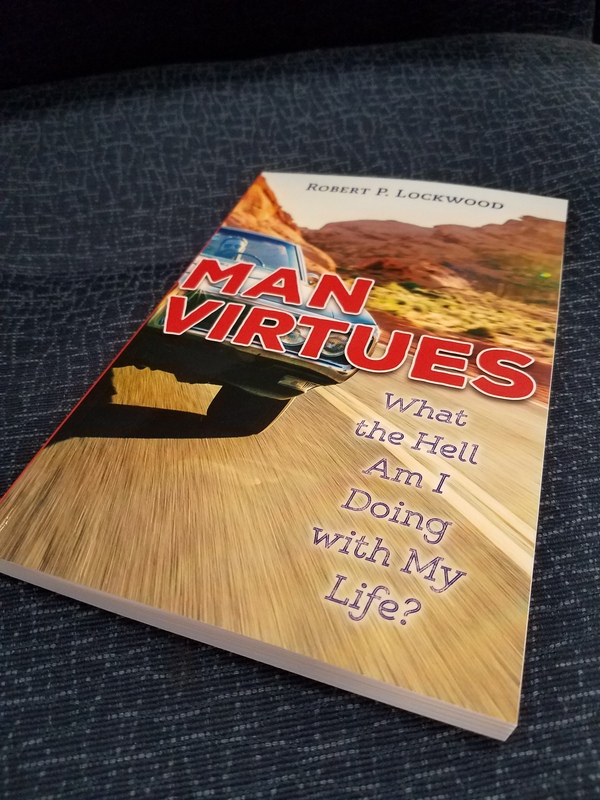 It also speaks to the unique concerns of fathers, and includes many real-life stories from couples in many different circumstances. Listen to this interview from Sacramento Catholic radio with Jim McCormick and Mike Carotta about their books, Teaching For Discipleship and Unexpected Occasions of Grace (Fast forward to the 33.15 mark). Gretchen R. Crowe – Second Place in Prayer for Why the Rosary, Why Now? John O’Neill’s new book Fisherman’s Tomb: The True Story of the Vatican’s Secret Search has hit #1 in the Catholicism category on Amazon and is on the Amazon Best Sellers List. John was interviewed on Fox Business channel on May 15. Be sure to check out the interview here.